From conducting vehicle safety inspections to fuel injection cleaning, VHC Performance & Repair in Garden City, KS can handle the job. Our team has the right set of skills, tools, and equipment to perform the inspection, repair, or maintenance that your car may need. We are your one-stop shop for all your auto service requirements. 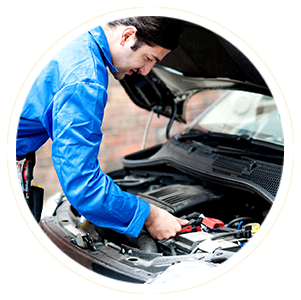 Are you looking for trustworthy auto repair experts? Look no further than the technicians of VHC Performance & Repair. We go the extra mile to deliver exemplary services that will give you complete satisfaction.  If you have questions and concerns about the services we offer, feel free to get in touch with us. We look forward to working with you soon.